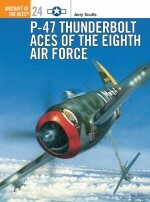 William Hess is the official historian for the American Fighter Aces Association, and is one of the most highly respected aviation writers of his generation. 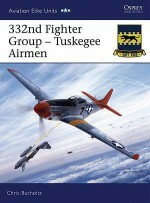 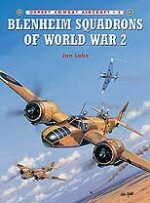 A B-17 crewman during World War 2, Hess has written over 40 books during his long and distinguished career. 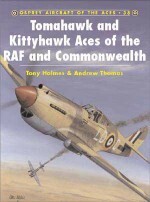 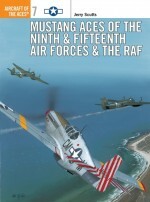 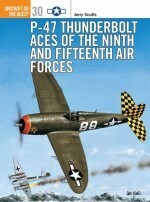 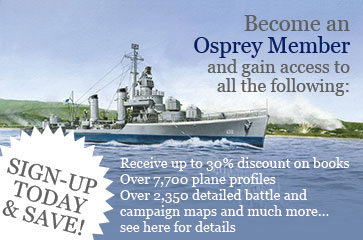 This is his first book for Osprey.Chris Davey has illustrated over a dozen titles in the Aces and Combat Aircraft series since 1994, as well as Aviation Elite 2. 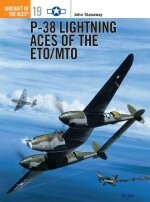 He has become the artist of choice for both USAAF ETO and RAF subject matter, proving his undoubted skill when dealing with large aircraft subjects such as the Halifax and Sunderland.